Have you decided what to do for your darling mum on Mother's Day? 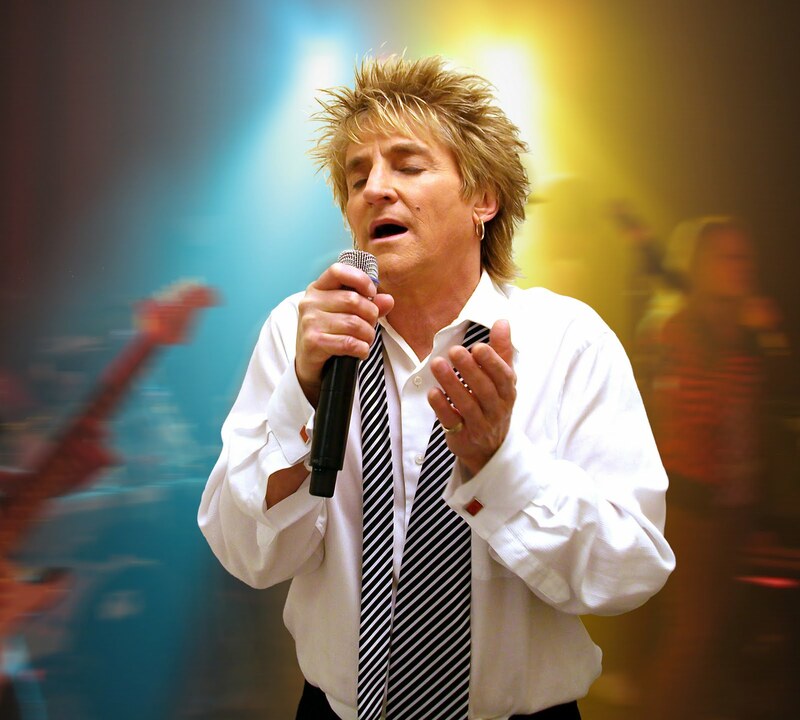 Sorry, he isn't actually the real Rod Stewart, but apparently, he's just as good as the real thing - his name is Rob Caudill, the world's best Rod Stewart impersonator flown in straight from Las Vegas (USA) for this special day. The Mother's Day Buffet is a one day special - only on Sunday, 8th May 2011 and is priced at MYR 98++ per person. There are special prices for children below 12 (50% discount) and bookings for groups of 10 persons or more (10% discount). OMG, I thought that was the real Rob Stewart! Wow. Looks like you've been busy there J. So jealous you got to try the Michelle Rolland's wines with what looks like awesome food.